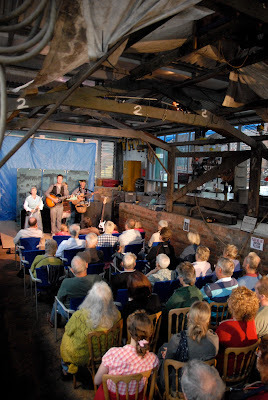 Just a quick note to let everyone know that we will be having another Theatre in our Dry dock this year – due to the success of last year. Tickets are available in advance from our shop or alternately please call 01295 272917 to reserve. Tickets will also be available on the night - subject to availability. Please bring your own chairs -Although we do have a few chairs. Refreshments will be available on both nights.Hope to see you there. Est. 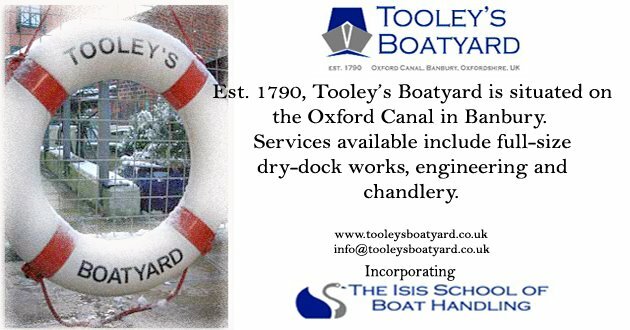 1790, Tooley's Boatyard is situated on the Oxford Canal in Banbury, Oxon. We provide full-size dry-dock services including blacking, fabrication, high-quality paintwork, mechanical works and a fully-stocked chandlery.